Home Photos Appalachian Ski Mountain Appalachian making snow on opening day December 1st. 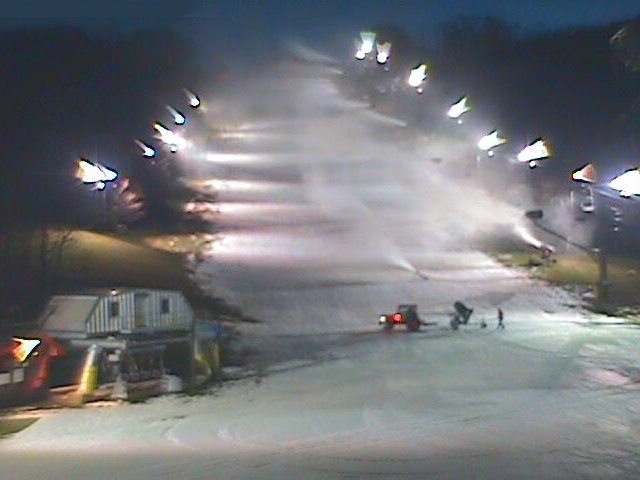 Appalachian making snow on opening day December 1st. Previous articleNow Joe Harmon up at Appalachian was THINKING! 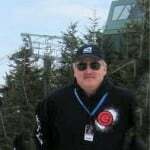 Think SkiNC and they will post your photo! Next articleAustin Beeghly submitted this nice shot of Cataloochee on Saturday.